WY-P-A — What is it and why are people talking so much about it? Since mid-April, we’ve been including news on WY-P-A on our blogs, and it has appeared in local newspapers and on Facebook. But…what is it? And why is it such a big deal? Here’s our synopsis and why we’re excited: WY-P-A is a collaboration beer, created through the joint efforts of many of the breweries throughout Wyoming. There are several breweries in Wyoming, and they all are quite awesome for the same reasons as well as reasons unique to them. 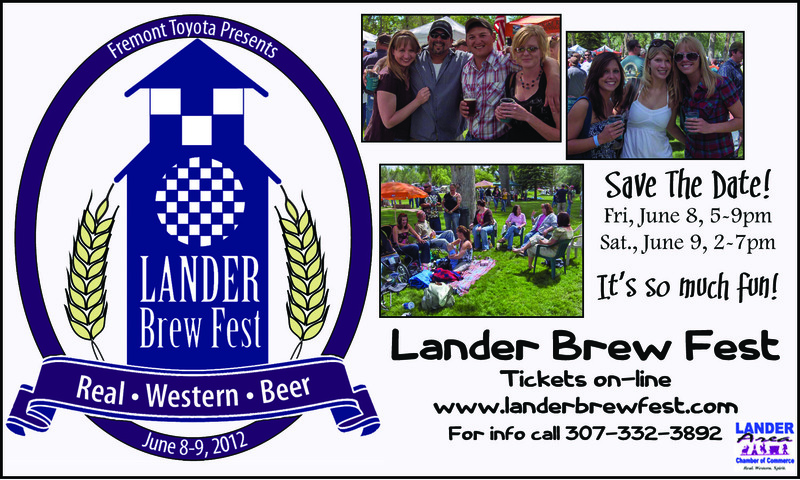 There are many things I have learned about beer since we began Wyoming Lifestyle Magazine: #1 — Beer is an art form. And brewers, with the breweries that they represent, are artists in the purest sense of the word. Just because you can consume their media does not make it any less art, in my book. #2 — Craft brewing has a following unique to anything else out there, and brewers are a friendly bunch. 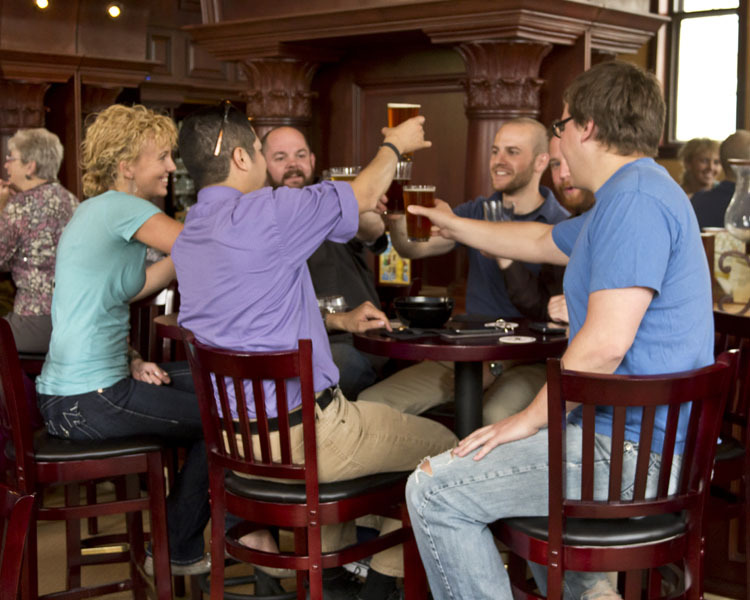 From my conversations with brewers in a few of Wyoming’s breweries, they’re also friendly with each other. And WY-P-A is a good demonstration of that. 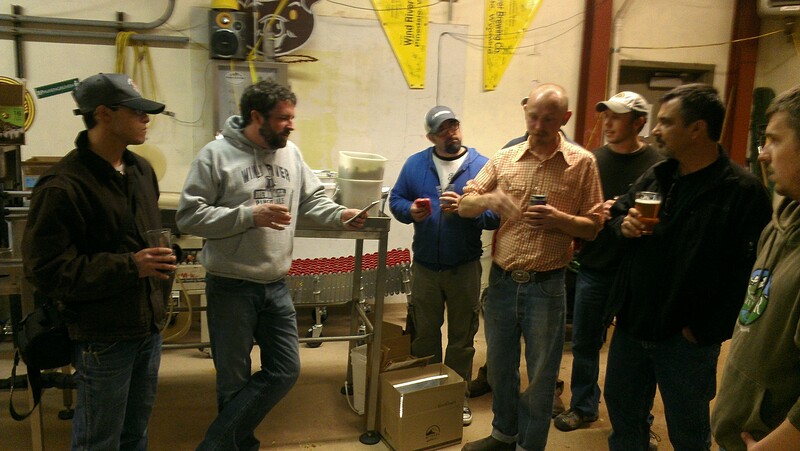 So Wyoming’s breweries came together in mid-April, in Pinedale, and had a weekend of palling around and making a new brew. A brew that they all had a part in — that they all collaborated in. Hence, we have WY-P-A, a pale ale that is a collaboration of all the breweries together. Now THAT’S pretty darn cool, in my opinion. It’s kinda like the best bronze sculptors across Wyoming coming together to all make one massive, amazing sculpture. Or the best painters coming together to create one gigantic mural at once. Cool, right? Absolutely. On May 14, this past Monday, the breweries across Wyoming opened their taps and all served a portion of this collaborative, super cool effort, this WY-P-A. (I *believe* the word is that it’s still out there, although I heard from Snake River Brewing that it was a-going fast.) On May 14, also, those who dig the craft beer scene headed down to their local Wyoming brewery to sample this effort — so, in effect, a bunch of Wyoming’s citizens collaborated at once to sample a collaboration brew. Again — cool, right? Absolutely. The Cheyenne International Film Festival is about to begin! May 17-20, enjoy Wyoming productions and independent films. 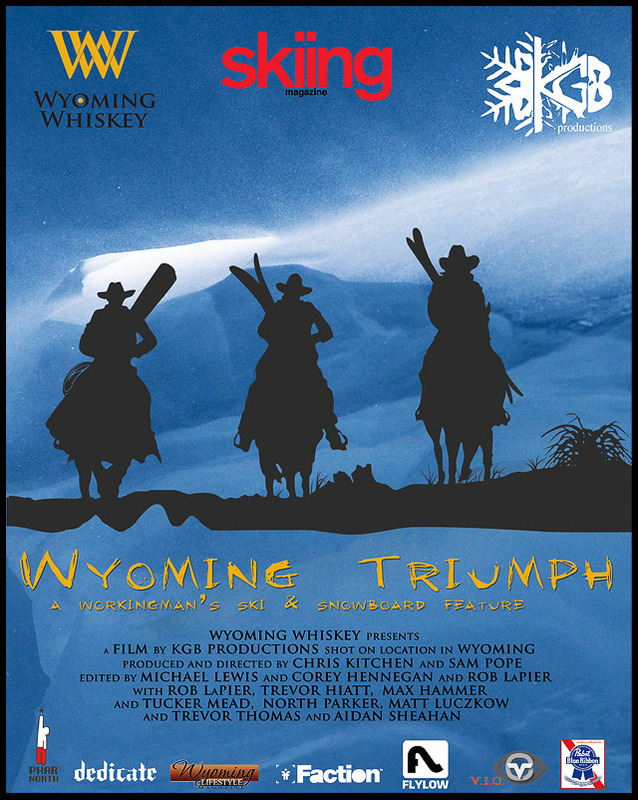 We’re also thrilled to be sponsoring the screening of Wyoming Triumph by KGB Productions in Jackson, Wyoming. Click here for a trailer of Wyoming Triumph – this action-packed ski film takes viewers on a tour of Wyoming’s skiing destinations and locations. Definitely one to check out! Wyoming Triumph will be played as part of the Wyoming Showcase on Friday, May 18. Also at the Wyoming Showcase, the winner of the Wyoming Film Office’s Short Film Contest will be screened. This is a night of Wyoming film talent not to be missed! ***If you own a restaurant or other food-based business, we’d love to include you in our specials section! Send us an email at editor@wyolifestyle.com for more information! 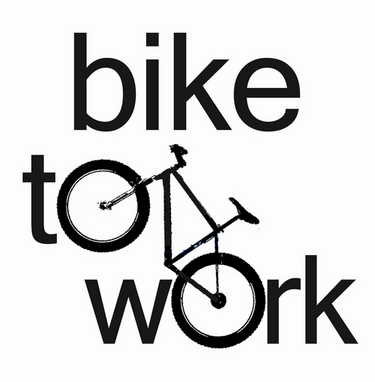 Several of our local bike shops will be there – conducting free bike safety checks — Friends of Pathways, US Forest Service, Rendezvous Lands Conservancy and other community advocacy groups will be in attendance — The Jackson Hole Historical Museum will be showing videos of bike history and Doug Lowtham will be there with his Penny Farthing bike! Come join the fun – it’s FREE! And child friendly! potato skins Baked potato skins loaded with creamy potato filling, shredded cheddar cheese, bacon and green onion. Served with a side of sour cream. 6.
grilled brat Topped with sauteed onions, mushrooms and sauerkraut and tucked in a bun. Served with your choice of fries, chips and salsa, creamy mashed potatoes, cottage cheese or dinner salad. 8.
baked flank steak roulade thin flank steak rolled with Asiago artichoke spread, sundried tomatoes, red bell peppers and green onion. Served with roasted Yukon Gold potatoes. 15.
pork loin medallions brushed with garlic butter and grilled. Served with smoked gouda mashed potatoes and fresh asparagus. 14.